In December 2017 negotiators from the European Union and the UK government published a joint report stating that the UK would continue to participate in the current phase of Interreg programmes (2014-2020) until their closure. 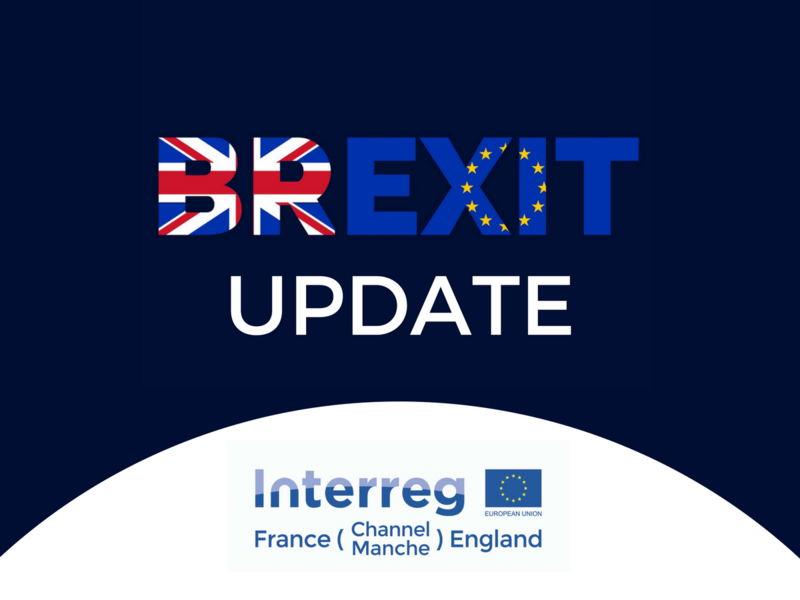 This means that organisations can continue to apply for funding from the Interreg France (Channel) England programme in 2019 and 2020*. All applications approved and contracted before the end of 2020 will have their funding guaranteed in full for the lifetime of their projects. Although it remains the case that ‘nothing is agreed to until everything is agreed’ the joint report provides strong reassurance from the UK government that the Interreg programmes will run until their closure. A link to the full announcement can be found here. The relevant point is point 71 on page 12. With 150 million euros still available for new projects, now is the perfect opportunity to get the ball rolling by contacting your local facilitator. *Before this announcement, organisations had to have their funding application approved by March 2019.